Merry & Bright! Tis the Season! Let the good times roll! These are just some of the sentiments these December pages in mambi Design Team member Tiffany Ross's Happy Planner™ are reminding us this morning. With Christmas in two days (!!! ), we could use the vibrant colors and energy from this spread and channel it into last minute holiday prep work. Let's do this! 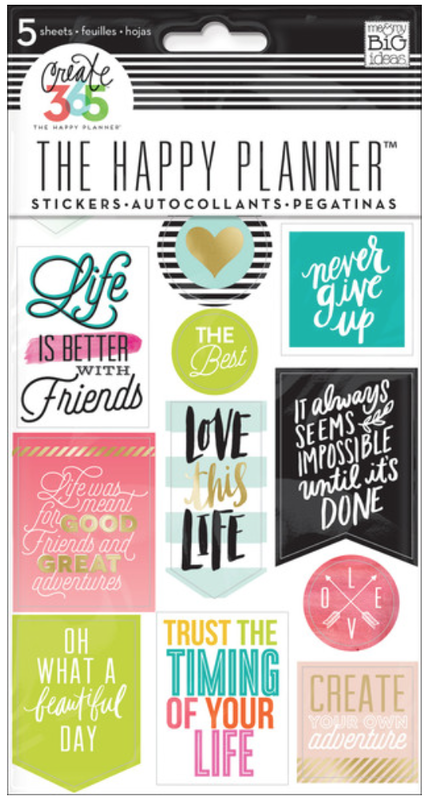 "Anyone else loving the new brightly colored 'Everyday Reminders' Happy Planner™ stickers? The vibrant colors inspired me to create a Christmas layout using non-traditional holiday colors. 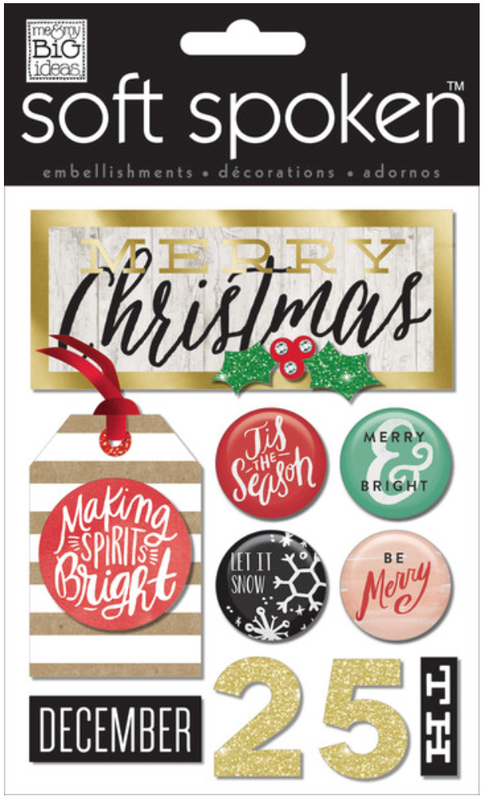 I paired the stickers with some SOFT SPOKEN™ dimensional embellishments to add some festive character to the layout. As much as I love decorating my layouts with themes I always have to remind myself not to over do it with all the stickers. I needed all the room I could get - especially with the parties, holiday shopping/activities, family get-togethers and vacations I had this month. The Happy Planner™ is the perfect planner for decorating and getting things done both for daily and weekly todo’s." for these pages by clicking on the items below.